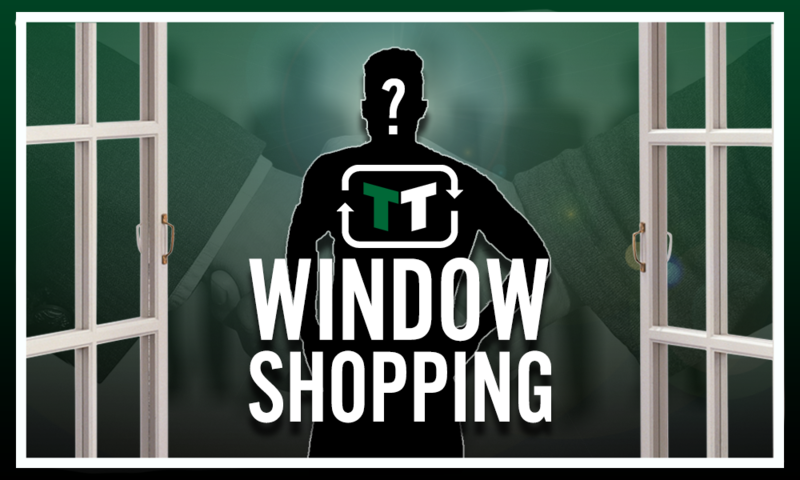 Everton would improve massively with raid on £9m-rated England international this summer | The Transfer Tavern | News, breakdown and analysis on all things football! 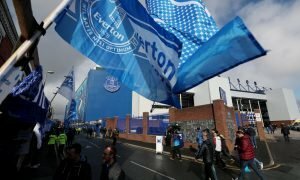 Everton are facing a rocky spell of fixtures during pre-season, where they have failed to win since their first game earlier last month in a crushing 22-0 victory. 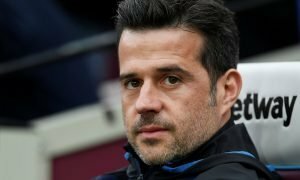 Marco Silva has found life trickery with Everton so far and his team really haven’t helped him during pre-season as a number of individual errors are leading to Everton becoming the laughing stock of the English clubs right now. It is believed the Toffees need to improve all over the pitch, especially in defence but fans want to see exciting forwards arrive at the club to partner or provide competition for Cenk Tosun, someone like Tammy Abraham, a player valued at £9 million according to Transfermarkt. The 20-year-old spent last season on-loan with relegated Swansea City where he was given the chance to show off his talent with regular football. It’s fair to say he didn’t light up the Premier League but with eight goals and 5 assists in all competitions does prove that Abraham has potential to be a potent English forward in years to come. 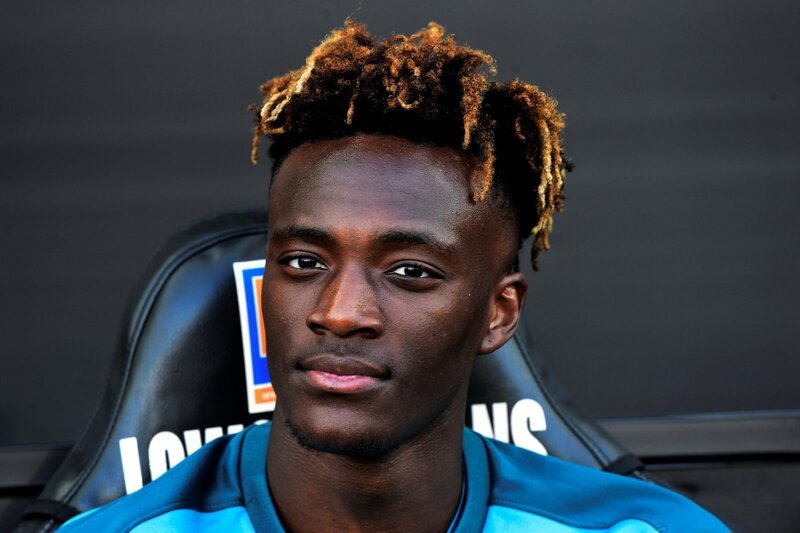 Everton already have an array of attacking options in Sandro, Calvert-Lewin and Oumar Niasse but none can say they offer anything quite like Tammy Abraham. The tall, powerful runner is a lot to handle in and around the penalty area and his slim frame is also deceiving for how strong on the ball he can be. The Toffees have only brought in one player officially so far in Richarlison so, at this stage, fans are desperate for any kind of talent to arrive at Goodison Park, whether that be Tammy Abraham or someone else. Would this be a good decision for both Everton and Abraham… Let us know!